Win a FREE aerial top dressing application! 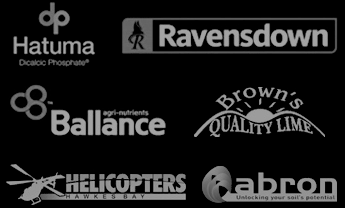 Aerospread are Aerial Top Dressing Specialists with bases in Napier, Waipukurau, and Palmerston North. This gives Aerospread the ability to service the Central Plateau, Hawke’s Bay, Wairarapa, and the Manawatu regions efficiently. 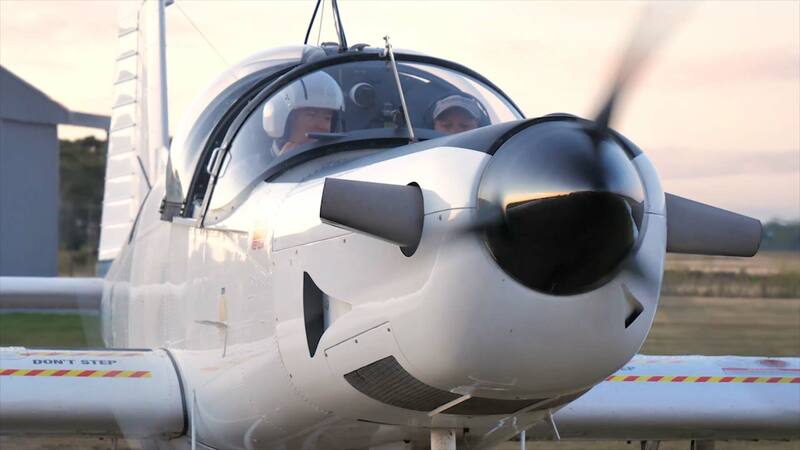 We have a highly experienced crew with a diverse skill set and a combined flying experience spanning more than 40 years makes Aerospread one of New Zealand most experienced rural air works specialists. Need Fertiliser or Aerial Application? Enter the address of the location you want to mark out. If the incorrect location is displayed, try using a neighbouring address. Aerospread is an independent limited company which is wholly owned by it’s Managing Director, Bruce Peterson and his wife Helen. Aerospread works alongside multiple fertiliser suppliers. When talking to Aerospread’s employees, customers can be assured that the discussion is neutral and independent. In February 2018 Aerospread purchased the aerial topdressing business Griffin Ag-Air Ltd based in the Manawatu. This business had been owned and operated from the Kairanga base by Hallett Griffin for 54 years. At Aerospread we are committed to continuing the service that Griffin Ag-Air have provided for so many years. Aerospread has committed to long term leases of the Kairanga hanger and all weather strip, as well as fertiliser bins and strips at Opiki, Feilding and Dannevirke. Pilot Pete Harding, Operations Manager Warren Smith and Loader Driver Joel Bland, have fitted into the Aerospread team very well. The acquisition has enabled Aerospread to provide the best possible service, due to the ability to deploy multiple aircraft into areas, around weather patterns. The phone number has not changed. You can continue to phone the old Griffin phone number (06) 357 3828 to reach Warren.